Travel, cashback, rewards or lifestyle. 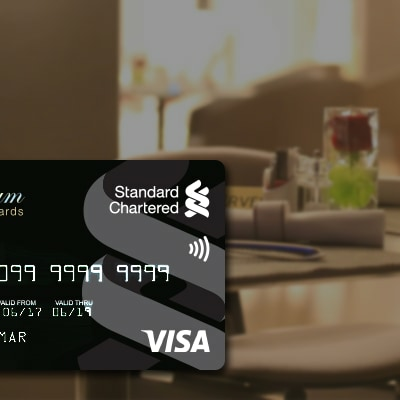 Which credit card suits you the best? 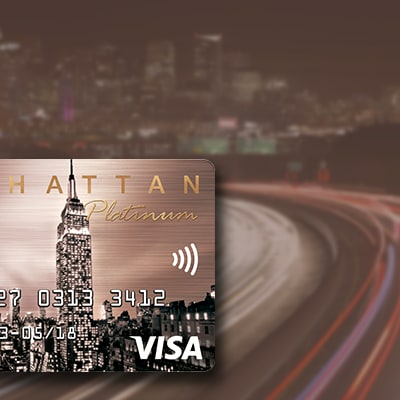 Get double benefits – cashback and rewards with Standard Chartered Manhattan Platinum credit card. 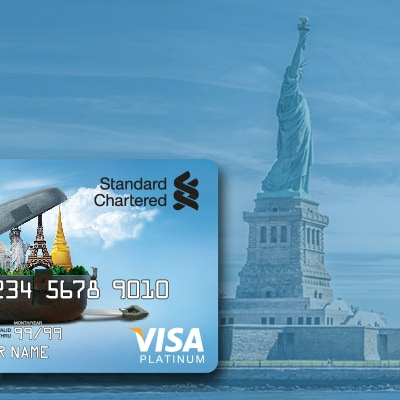 The perfect card for the world traveler that gives you Skyward Miles and shopping benefits when you travel abroad. 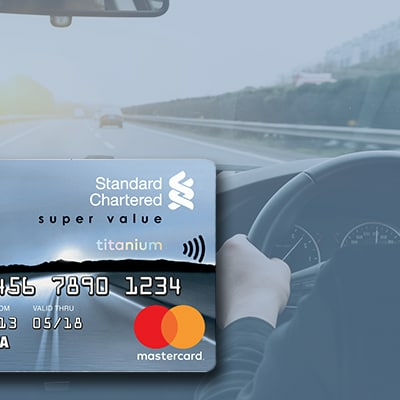 The Standard Chartered Platinum Rewards credit card is perfect for the smart spender. 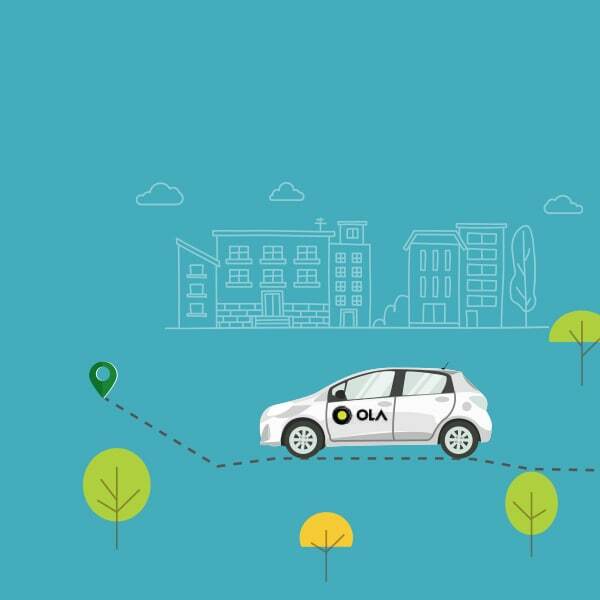 Enjoy 5x reward points on fine dine and fuel spends. The Landmark Platinum Rewards credit card gives you up to 9x reward points on your daily shopping. 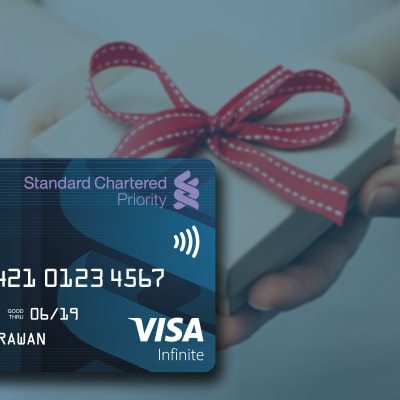 The Priority Banking Visa Infinite Card offers attractive rewards and a range of complimentary benefits exclusively for our Priority Banking clients. Perfect for frequent traveler. 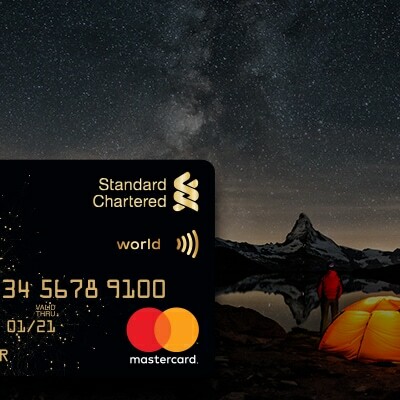 A card that gives you both cashback and rewards on Yatra.com and a host of other benefits. 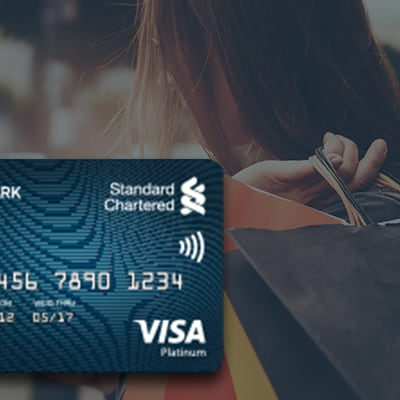 Enjoy a host of discounts and offers across dining, shopping, travel and much more with the Standard Chartered Good Life programme, on your credit card. Convert your big expenses above INR 5000 to easy EMI with Kuch Bhi on EMI through online banking or SC Mobile. Enjoy attractive pricing and flexible tenure options. Redeem your reward points against our new online catalogue with the Standard Chartered 360° rewards program. Enjoy a wide range of instant payment solutions like BharatQR, Bharat Bill Payment Solution (BBPS) and Samsung Pay. Check your card balance and make convenient and instant card payments via online banking and SC Mobile. 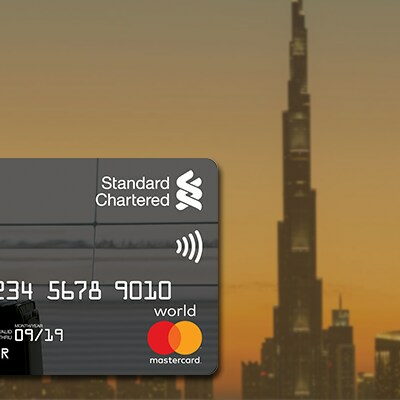 Enjoy faster checkouts, more secure payments and complete freedom from cash, when you transact with a contactless credit card. Now enjoy enhanced security for online transactions on your debit card through 3D secure OTP verification.